For 2017, why not be ambitious when it comes to family travel? Here’s our ultimate bucket list of adventures for families of all ages – how many exciting things can you tick off this year? 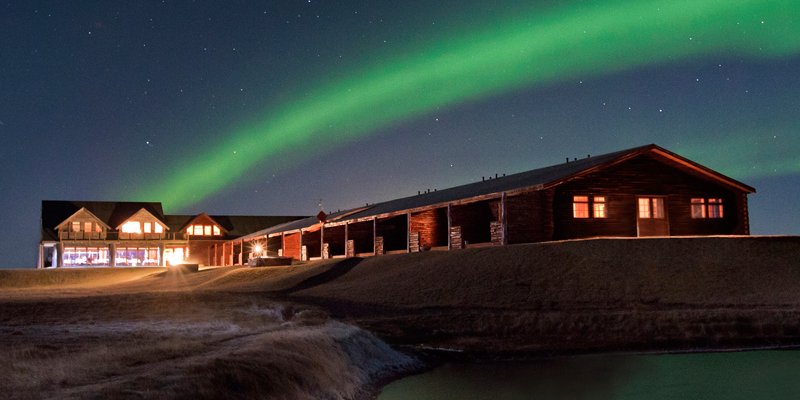 We rate Iceland as a great family destination. Flights are plentiful (and good-value), and it’s easy to explore by car. There are endless natural Nordic wonders to marvel at, from geothermal geysers to soaring volcanoes. But it’s the wonderful spectacle of the Northern Lights which will really float your longship. Sight them at superbly run Hotel Ranga, which also has gourmet food (plus a kids’ menu) and offers fabulous outdoor family activities. Children love wildlife, no question. 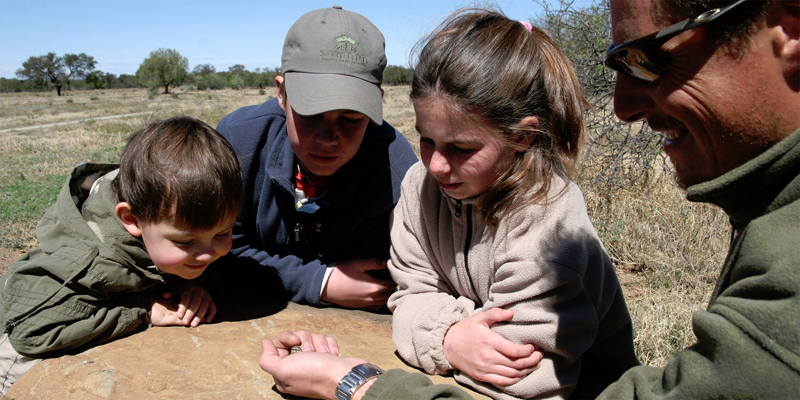 Yet it’s surprisingly rare to find a really authentic family-friendly safari experience – particularly one which is malaria-free, offers mini drives for the under 8s (look for the ‘Funny Five’ of giraffe, warthog, wildebeest, monkey and aardvark), and has inspiring activities such as African bead crafting, learning about tracking and orienteering, and Bushman painting. Private game reserve Samara in South Africa’s Great Karoo, only 3 hours north of Port Elizabeth, has all this and more. Portugal has world-renowned surf, and once your children gain confidence in the water, riding the waves is a great activity for parents and offspring to enjoy together. 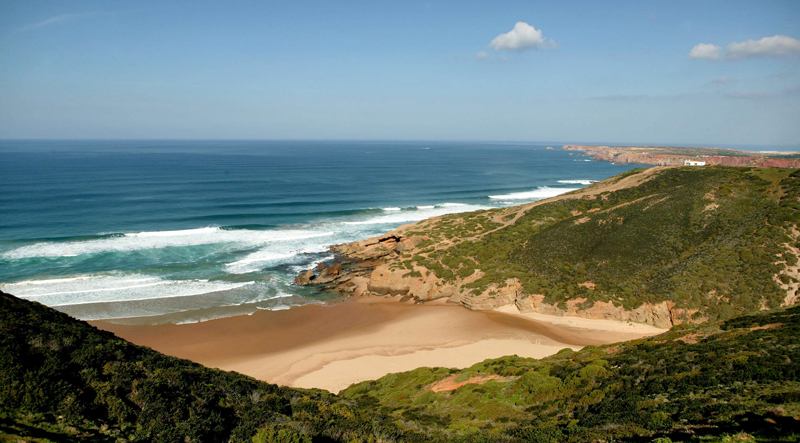 Head to the western Algarve for stunning golden beaches backed by a tranquil national park, and base yourselves at this delightful and well-priced retreat. There’s a playground, large lawns, a pool, bikes to borrow and a roped woodland walkway. Most of the units are self-catering, and there’s also a diner on site. Lots of surf schools await on Amado beach, only 5 minutes away. Costa Rica has 5% of the planet’s biodiversity, and a quarter of the country is protected. Biology and geography lessons come as standard at Luna Nueva, a biodynamic lodge demonstrating conservation in action. But families are also here for the thrills and spills! There’s a springwater swimming pool, a solar-heated hot tub, rafting and canyoning nearby, and primary rainforest to explore. 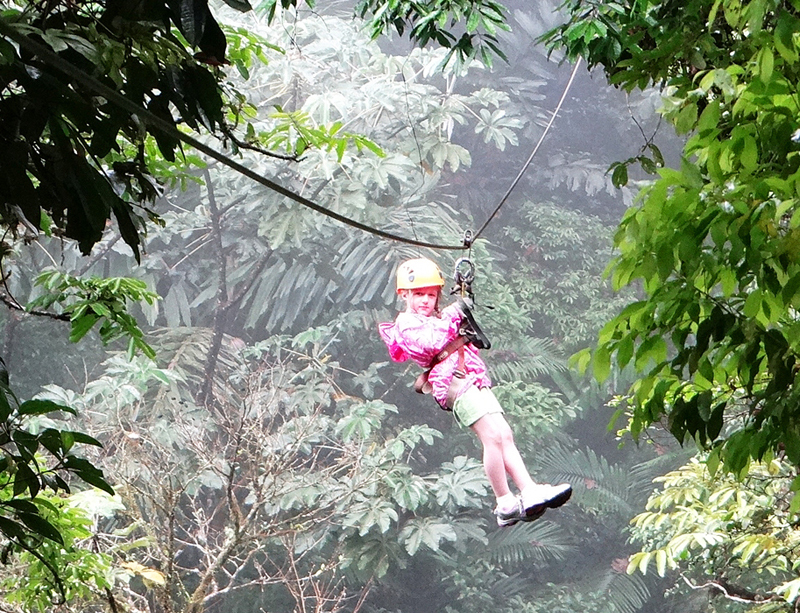 Soar above the jungle on zipwires for a bird’s eye view. 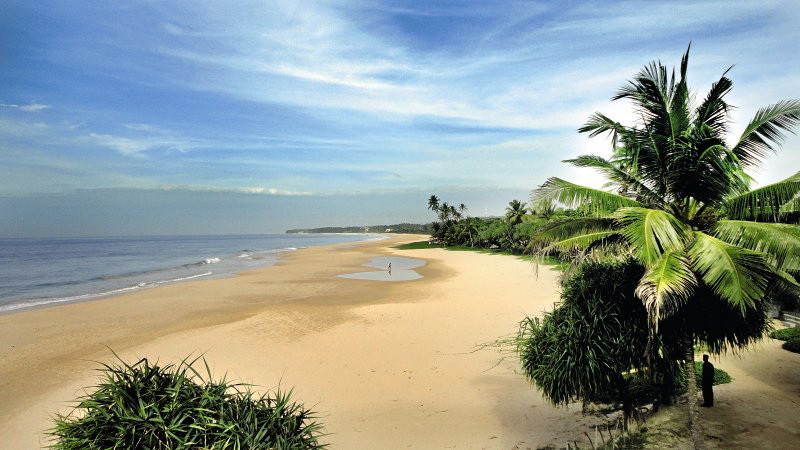 Sri Lanka’s southern sandy beaches are blessed with 5 species of egg-laying sea turtles. Several pioneering non-profit hatcheries have sprung up, aiming to enhance the survival chances of these endangered reptiles; take the kids and they can hold baby turtles in their hands. One is very near this collection of affordable and spacious 2-bedroom villas set around a large swimming pool, where you can spot wildlife from monkeys to mongooses in the trees. Get the free daily tuk-tuk shuttle to the beach, and borrow bikes to explore the coast and small villages. 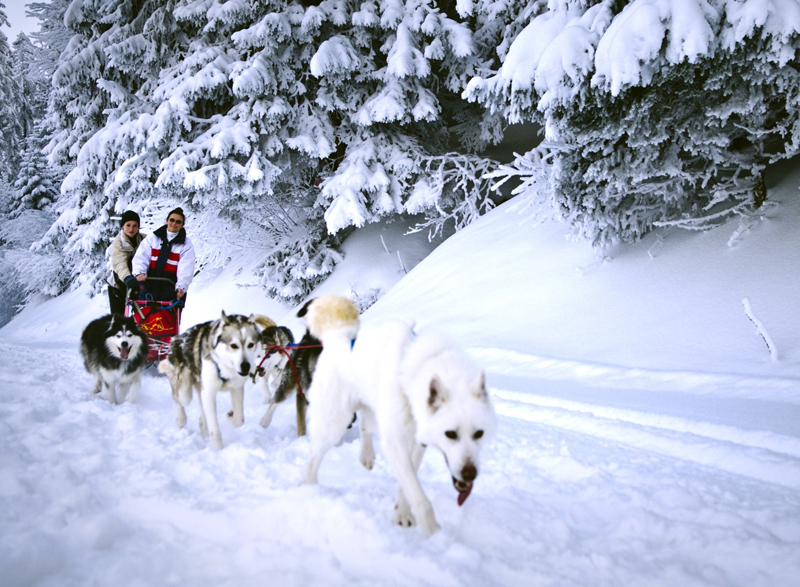 Go hiking and sledding with husky dogs! It isn’t enough these days to just go skiing, skating or snowboarding. These unique eco-pods in the pristine Swiss Alps offer a truly memorable winter family holiday. Stay in uber-cool igloo-shaped tents (complete with wood-burners! ), and try cross-country skiing, paragliding, orienteering courses and family hiking tours complete with games and stories. They have their own exclusive ski slopes, too! 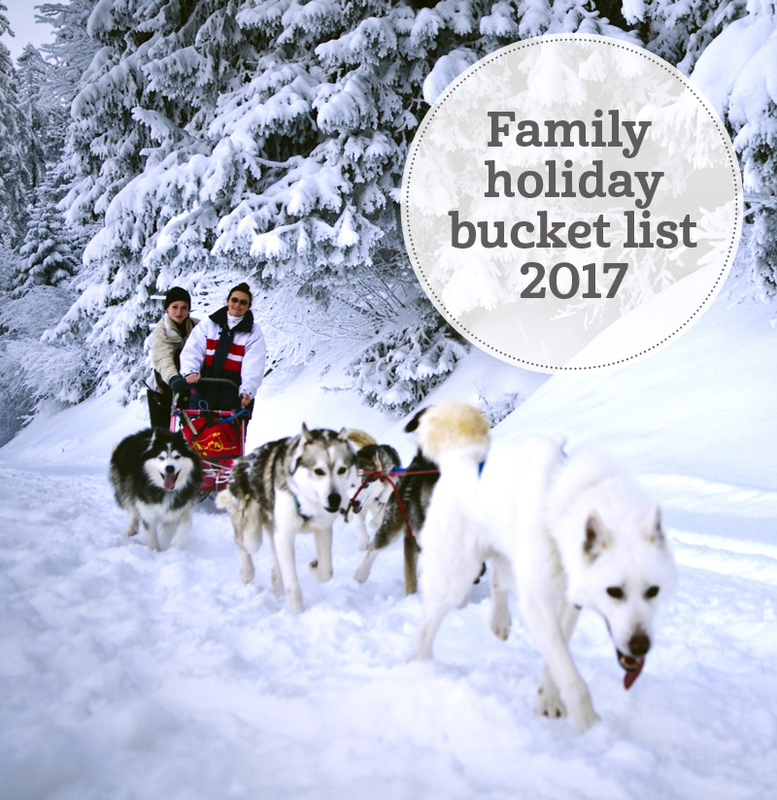 And you’ll never forget being led by dogs on a snowshoe hike, or sliding through the frozen forest in a sleigh pulled by huskies. 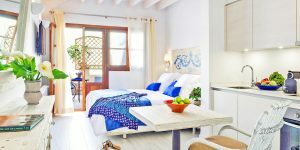 Marrakech works well for families, especially if you stay 15 minutes outside the hustle and bustle of the centre at lovely Casa Taos. It has a dedicated kids’ pool, acres of gardens filled with peacocks and fruit trees, and large suites (plus a family villa). Take a horse-drawn caleche around the medina, marvel at the vibrant souks, and enjoy the waterpark at Oasiria. Camel rides are a short taxi ride away in the Palmeraie. Few places offer as much as this exclusive and timelessly chic resort: families are welcomed in a range of villas (some with private pools) and oceanfront suites, the pool (with a shallow end) is by the beach, and there are nannies, babysitters and baby kit, along with kids’ menus in the restaurants. But older kids and tweens will really love it here: they can go on glass-bottomed boat tours and try out watersports, and the free kids’ club has a super-cool games room including Wii, Xbox and Rock Band. 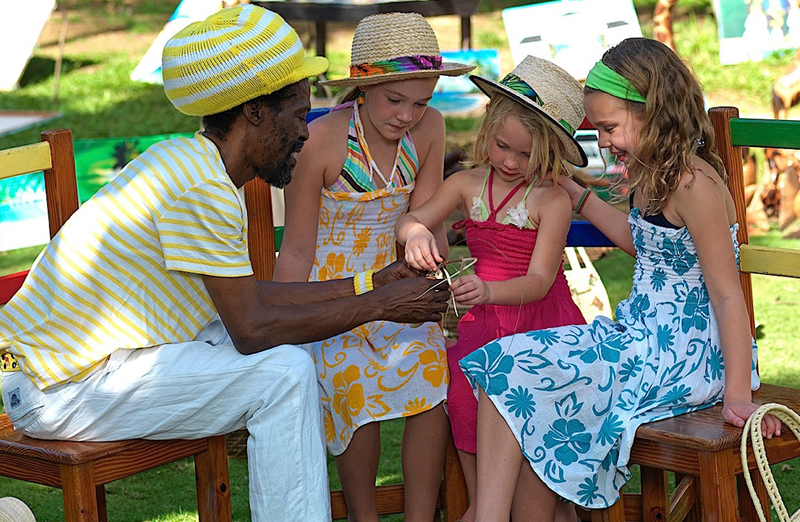 There’s even the chance to learn how to play reggae music. Irie! Get close to a volcano! Mount Etna, in northeast Sicily, is Europe’s largest active volcano, and also a UNESCO World Heritage site. 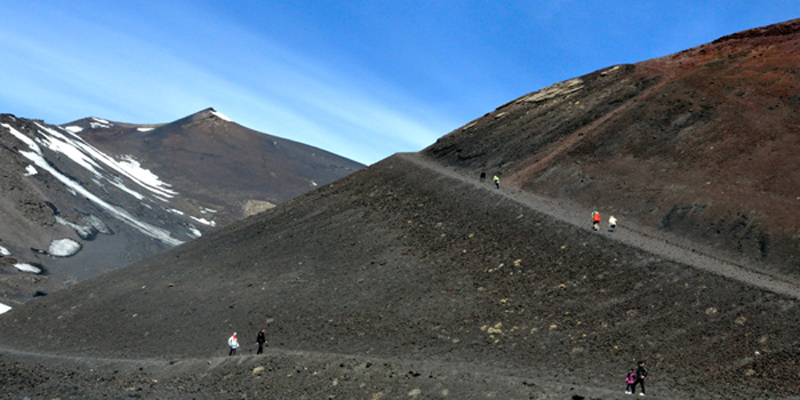 It’s surprisingly accessible, too: approach from the Catania side to the south, park at the Refuge, and ascend by cable cars or ski lifts. The views are stupendous, and there are plenty of exciting (dormant!) craters to play in. Monaci delle Terre Nere, a country hotel gracing the lower fertile slopes, has extensive flowering orchards, a small playground, a good range of family suites and cottages, and delicious food. Swim with whale sharks and humpback whales! Ningaloo Reef on the far western tip of Western Australia may be remote and off-grid, but it’s oh-so worth the journey for a once-in-a-lifetime experience. Eco-lodge Sal Salis, comprising a string of safari-chic tents set in dunes overlooking the turquoise ocean, is great for adventurous families with older children (no kids under 5 permitted). 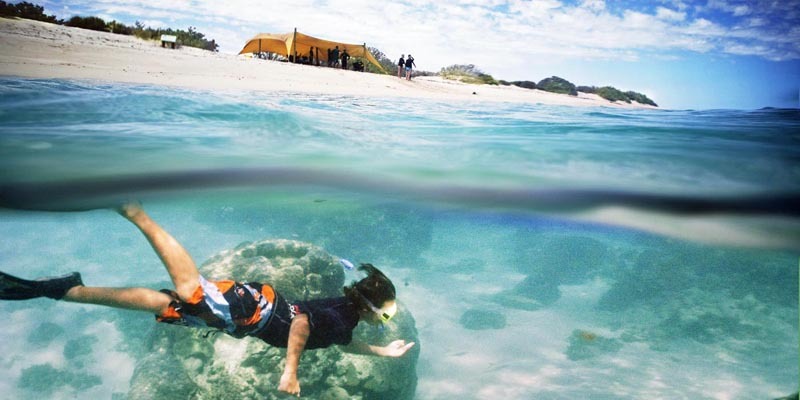 The snorkelling, sea kayaking and birding are all excellent, and in season and the right conditions, encounters with manta rays, whale sharks and humpbacks are possible. Awesome. Take a look at all of the family-friendly hotels in our Kids Collection.